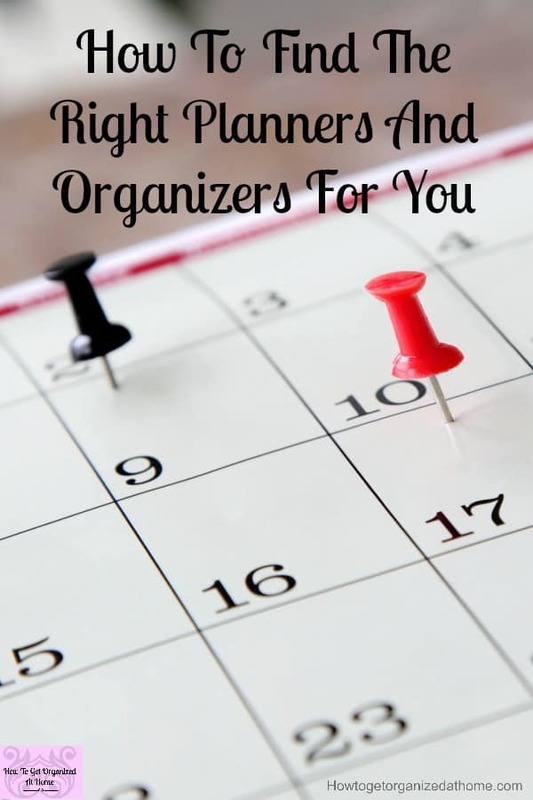 It isn’t always easy to find the right planners and organizers for you. We are all different and work differently, and for that reasons, there are a number of different planners that you can use. But when you try to find the best option that meets your needs it isn’t always easy! I am partnering with Tools4Wisdom for this post, but all the opinions are 100% mine. There simply are so many planners on the market that you can feel overwhelmed by the choice and variety of planners available! 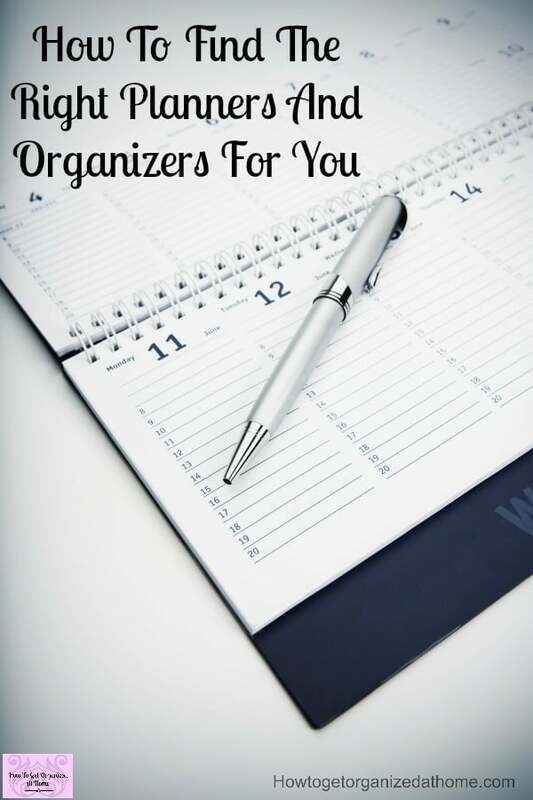 I’m a planner addict, I love the look and feel of having a great planner in my hand and knowing that I’m organized. Finding the perfect planner for work is different from finding the best planner that combines them both! It must have the tools I need to succeed, I have a lot going through my head on a daily basis and as I work for myself I need to juggle a lot of different tasks as well as the normal wife and mother duties! I was so grateful to get a free Tools4Wisdom planner, it’s just available in the UK and this is awesome news! I’ve wanted to try this planner for a few years and I couldn’t wait to get my hands on a copy! I wasn’t disappointed, I love it! There are a couple of things I would love to see in the future, the dates are set out American style, for me, this isn’t a problem as I do work with a lot of American companies, but for some people, this might cause some confusion! The tabs are great you can open to the right month with ease, it’s just finding the right pages, and there is no way to hold the pages so you can open to the right day with ease! I use the monthly and the weekly pages a lot, my solution is a paperclip that opens up to the monthly calendar and the week with just a flip of the page! How a planner works is important to me, it’s what is going to keep me on track so I need to know what it includes! For this reason, I’ve included a flip through of the planner, this is my first attempt at a video so please be kind! As you can see each month you have a goal planning section, this is awesome as it allows you to do your goal planning in your planner! There are pages, in the beginning, to help you work out your goals for the year! I’ve never used a small column for a day, normally I go for a single page per day so I was interested as to how I would adapt to such a small space to write in! I will admit I do need a pad next to me as I work to jot down thoughts in my head, just so I don’t forget anything! I’ve been working with a time blocking system, it allows me to concentrate on one area at a time and this is really making me focus rather than jumping around and really not getting anywhere! So far, I’m loving the small space, it makes me think about my time and not to fill up my day with notes! 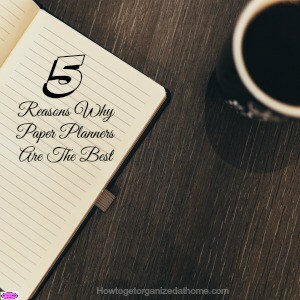 Don’t just assume that there is one planner option, there are so many it is crazy! But the reason for having so many different planners means that finding the right one for you isn’t impossible! Having options is important, for some people it is about the name, there is so much hype around some planners because of the brand and the reputation they have! It depends on how you think, feel and act as to what type of planner will work for you. One point to make, it doesn’t have to be paper-based, but I find that it means more if something is written down. I focus better and retain more information too! As I said there are so many planners out there, and so many that I love, I thought it fair to share a few more of some of the best planners on the market! You really can’t go wrong with an Erin Condren planner, they are fantastic, but a little bit pricey! You can get a $10 discount if you use my referral code! I love Ruth Soukup, she is an inspiration to me, and she has made a business doing the things that she loves! One of the areas that Ruth excels at is planning, to this end she created her own planner, The Living Well Spending Less planner! It is more than just a planner though, she teaches you how to crush your goals and how to plan and manage your budget too! I know I love a lot of planners, it is just something that I’ve always done, but my third recommendation is the Panda Planner. So completely different from anything I’ve mentioned so far! It has two pages per day and each planner last about 3 – 6 months, so it’s not even a complete year! 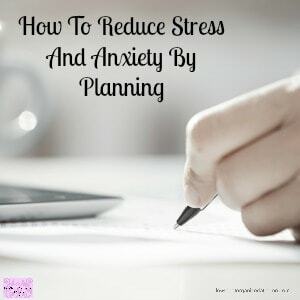 However, it is about using the time to plan properly and effectively! 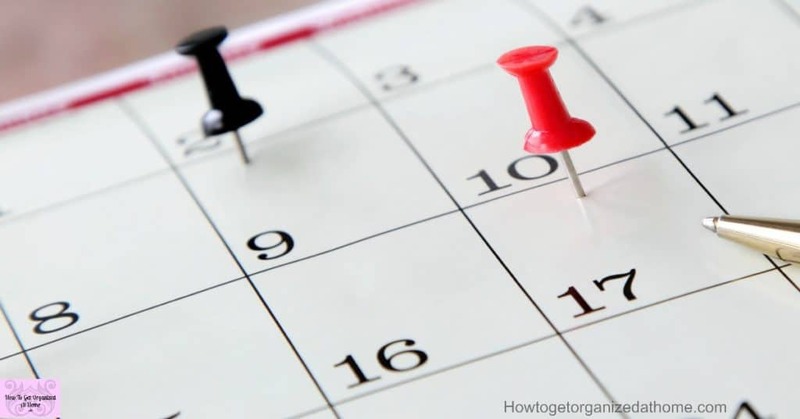 The planner is updated, some people describe it as a to-do list rather than a typical planner! I love the idea of looking and seeing what is available, and then working out how and if it will fit my needs. These planners I’m looking at next are digitally downloadable planners, this means when you buy them you get a file sent to your computer and you then have to print out the planner. Some people love this option, it is something I’ve done in the past too! 2017 All-inclusive Binder by Mique Provost, this includes 130 pages, not just planning, there are budgeting records, and medical information the list goes on! The Homeschool Mom life binder by Heather Bowes is awesome, it is great for those moms who teach their children and want to get the right balance between school and home. Home Management Binder by Helena Alkhas is another option that gives you so much than just a printed planner, you can truly make it your own! I think what I’m saying is that finding the right planner that works for you is trial and error, I’ve known some people to spend a fortune on planners only to declare that they don’t work! The problem is not using the planner in the first place, it takes time getting used to writing things down, but you can do this! You can find the planner that you will love and use too!